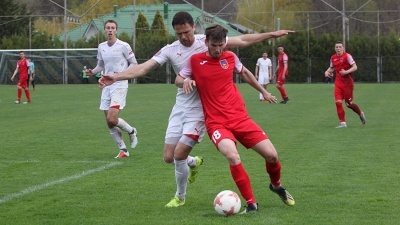 One more semifinal match of the CFU Cup season – 2018/19 was played on March 20, 2019. 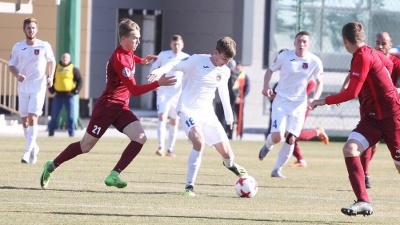 FC "Sevastopol" hosted "Ocean", Kerch at own field. 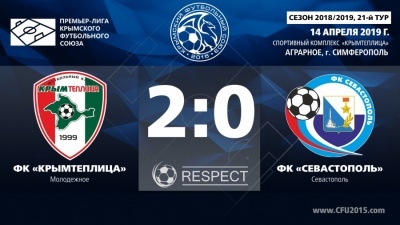 The home team achieved the victory with the score 2:0 Evgeniy Procopenko (47th minute) and Redvan Osmanov (88th minute) distinguished themselves in the line up of Sevastopol. The first duel of semifinal was one week earlier on March 13. "Gvardeets" from Skvortsovo hosted "TSK-Tavriya", Simferopol. 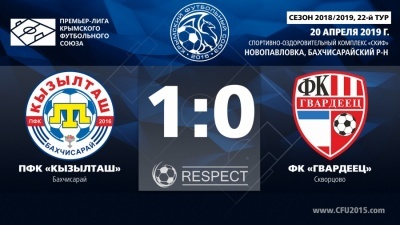 The draw was fixed at this match – 1:1. 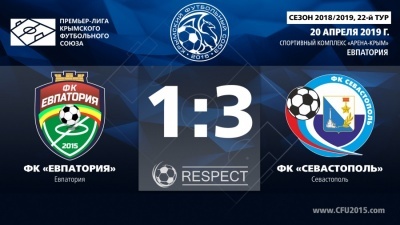 Simferopol was ahead in the score in the 63rd minute after a goal made by Andrey Gaidash, but "Gvardeets" won back thanks to the goal of Gogita Dzandzava after 9 minutes. 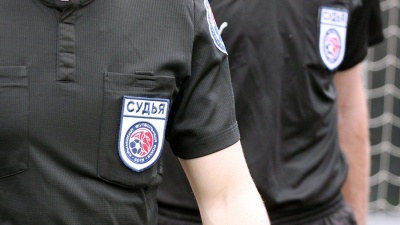 The return leg semifinal matches of the CFU Cup-2018/19 will be April 10 in Kerch and Simferopol.